Actor Jake Gyllenhaal has admitted he is addicted to baguettes from everyone’s favourite lukewarm pasty emporium, Greggs. I eat Greggs, Greggs baguettes – that’s what I eat when I’m in London. If it’s sunny, I just find a green spot and sit. That’s what I do when I’m here. High-street favourite Greggs, famous for their tasty tepid treats, probably isn’t where you would expect Jake to get his food from. 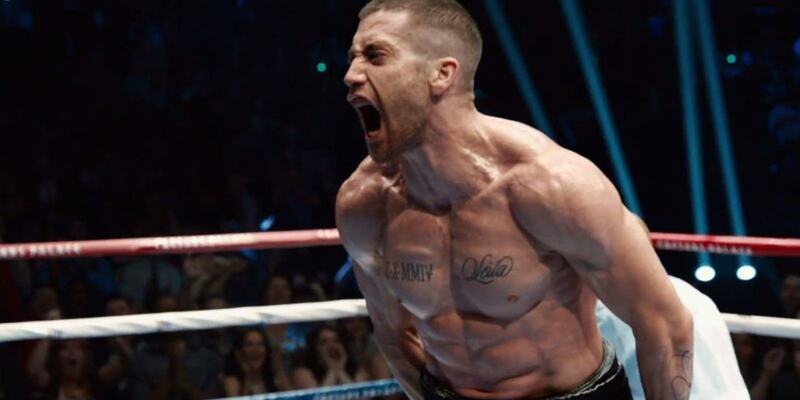 In preparation for his latest role in boxing film Southpaw, he did 2,000 press-ups, 5 mile run and intense boxing session every day. He hasn’t specified how many Greggs’ sausage rolls he consumed throughout this period. This is something we can relate to over at UNILAD HQ. We recently sent off a planning application to the council for a Greggs store in the corner of our office. We’re still waiting to hear back.